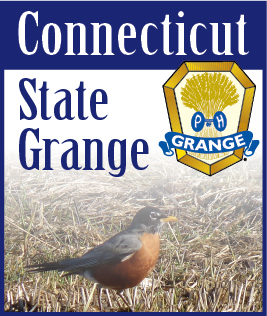 As I am preparing this news article, the National Grange Convention is in the back of my mind. The deadline for this article is only four days away. By the time you get to read it, the Convention will be history. Our State Session saw many Granges receive awards for the work they have done during the past year. We should remember to broadcast to the general public all the work that you and your Grange have done. The Committee will again have a Best Single Article Contest. We hope to have many entries from all of the Subordinate and Junior Granges.